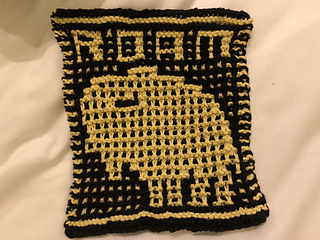 “Give me a home, where the buffalo roammmm” - now it’s stuck in your head too! 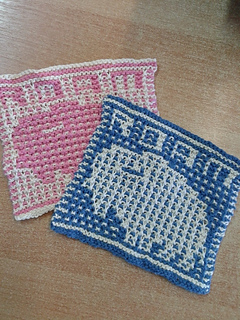 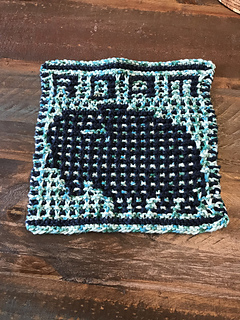 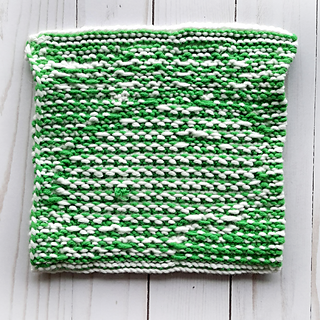 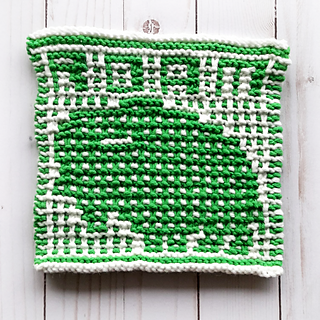 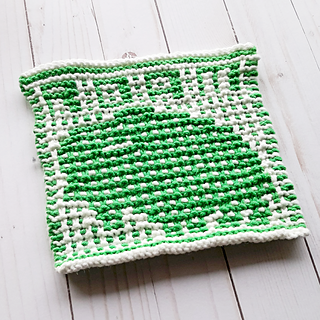 This buffalo square pattern is worked in mosaic stitch, with only one colour used per row - making it great for beginners. 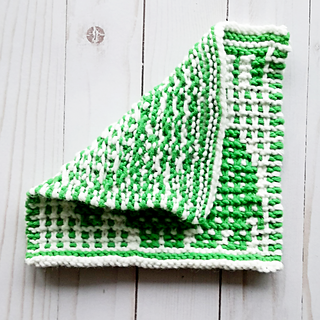 The fabric is dense and squishy, well suited to either cotton for kitchen use, or a soft acrylic for a baby blanket square. 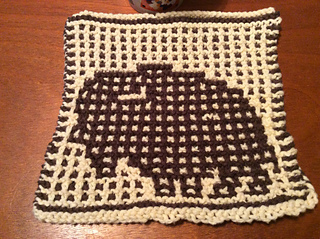 There are two options included - with the word ROAM above the buffalo, or with a dotted grid instead. 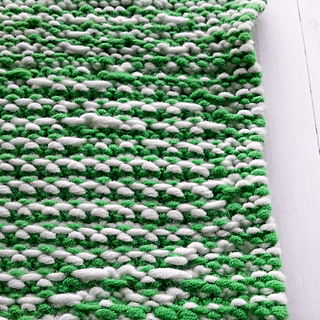 Both options are charted & written fully, so you can work from whichever you prefer. 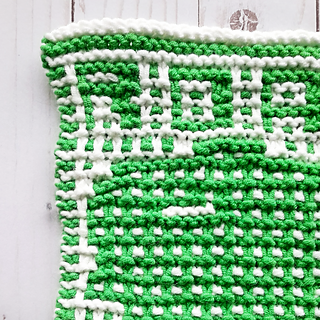 You’ll want to use two yarns that contrast nicely for this project to really pop - each colour will need about half the total yardage (40-60 yards each). 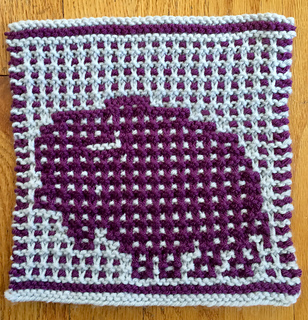 This is block #3 in a series of nursery/baby themed squares that will be released March 2018 - May 2018.